Donald canard fond d’écran. . HD Wallpaper and background images in the Donald canard club tagged: donald duck disney wallpaper. 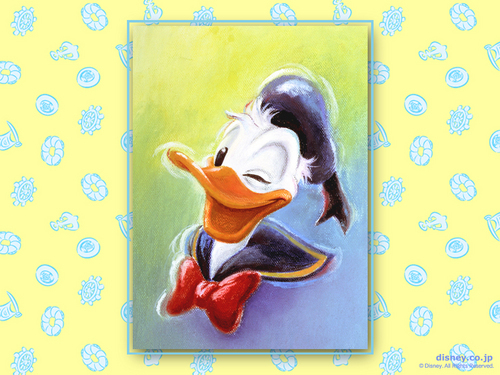 This Donald canard wallpaper might contain signe, affiche, texte, tableau noir, tableau, and affiches. But his wink means : Hello Friend ! or One day I will have my revenge for all your photos ! It is a rather mischievous wink! But you're not the only smart here Duck !